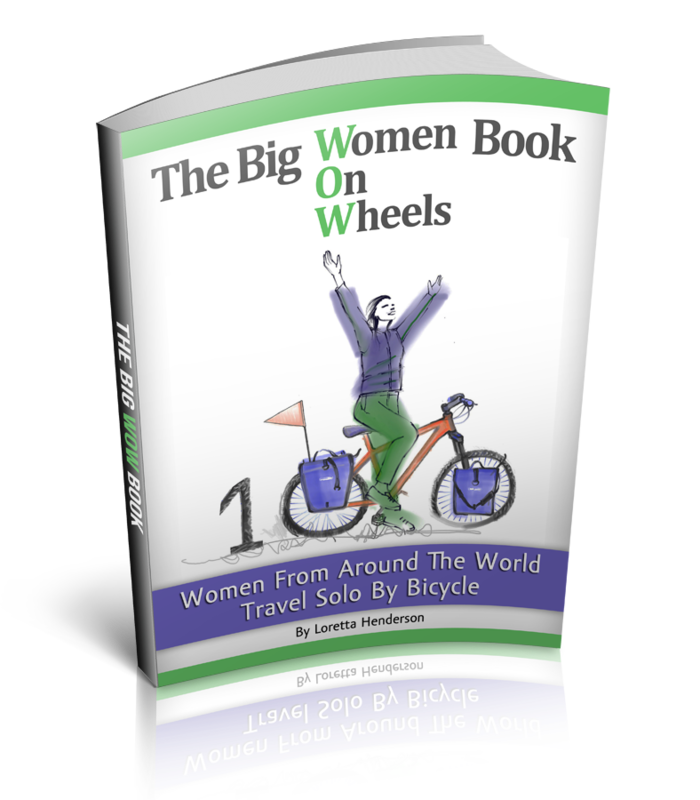 Solo Female Cycling Around the World: Have You Thrown Your Egg Today? As I stand on the street corner in Puerto Natales, Chile, my pockets bulging with a roll of duct tape and zip ties, my eyes catch a glipse of a shiny royal blue bus, the big hard metal beast that drove into me at 94 km/hr from behind, a few days ago when I was hit by a bus. ´´Grr, I don´t like you very much´´ I say out loud into the breeze. The dark demonic bus revs it´s well tuned engine as if responding with a snut-nosed snarky reply. The new black tires, weapons of potential mass cyclist destruction roll forward. ´´Fucktard!´´ I mumbled while my eyes squint like a canon about to launch. A glance that could melt the pants off of Lucifer explodes from my eye sockets. I am definitely having anger management issues I think to myself as I find myself stuck in a frenzied, desperate, all encompassing desire to throw eggs at the bus. 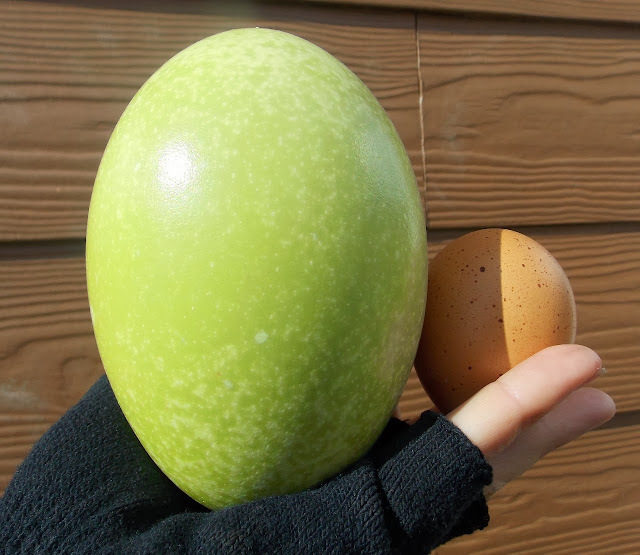 Ostrich Egg or Chicken Egg, What Kind of day Are You Having? Ah good old fashioned eggs… there are fried eggs, boiled eggs, scrambled eggs, eggs souffles, egg quiches, egg omelets, ostrich eggs, poached eggs, sunnyside up, sunny side down, deviled eggs…where´s Forest Gump when you need him?.... In fact today I officially declare as ´´Throw A Egg At A Bus Day´´. Have you thrown your egg today?, please let me know how it splatters in the comments section below. Stupid Bus Company Sur, thanks for the fancy NO to my request for gear replacement, I too am grateful to be alive but my letter was more of a way to document the incident than a financial request, I was hoping it would be a way to remind Bur Sur drivers to be more careful so somebody doesn´t get smashed like an egg. Maybe I have just cracked like an egg, I didn´t even hit my hard boiled head so it can´t be that. I think to myself. I continue walking in a bubble of gratitude, still surprised to not be injured in search of bungee cords and bailing wire. An action that seems ridiculously insignificant after getting hit by a bus but not injured. Thank you to everyone for the well wishes on this blog, facebook and twitter. Please enjoy the new photos from Patagonia. Very glad to hear that you're Ok. That was way too close. Perhaps a well deserved break from the road is in order. When you find your way to Cusco, Peru, you might consider staying for a couple weeks. Several schools offer immersion classes for learning and mastering the Spanish language. I stayed their for a month and really enjoyed the town, the classes, and the international travelers that flock there during Inti Raymi. May your angels keep you safe. 200 years eh? Maybe a thermal pool somewhere. By then I think my body would need the heat therapy. Just kidding, I would love to return to Pakistan, I could live there for a very long time. Specifially north of Gilgit, Karakorum Highway or Pakistani Kashmir area. Amazing, beautiful, friendly people and a stunning wilderness playground.